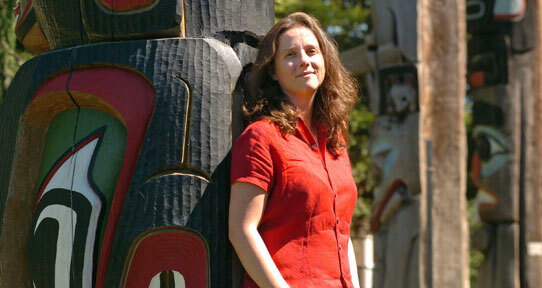 Dr. Kara Shaw is a political theorist by training. She is particularly interested in how contemporary environmental challenges are reshaping political space and possibility. Each professor in the school typically has a primary and at least one secondary specialty. 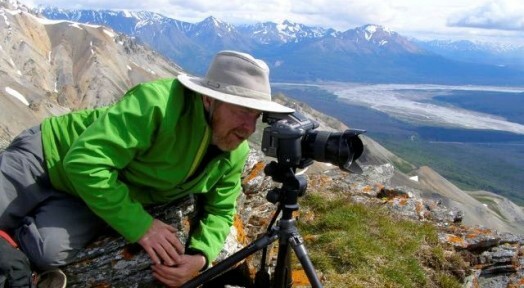 Dr. Eric Higgs focuses on ecological restoration in a rapidly changing world, and for the last two decades has studied long-term change in Canada’s mountain landscapes. 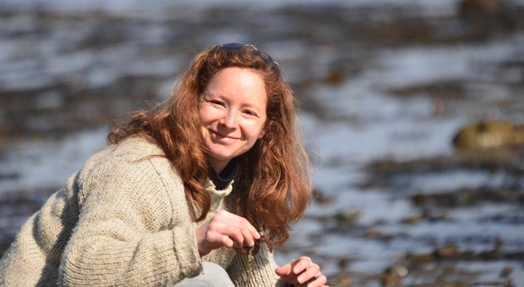 Dr. Natalie Ban strives to make a difference in our oceans and coastal ecosystems through community-engaged research that integrates western science, and traditional and local knowledge. 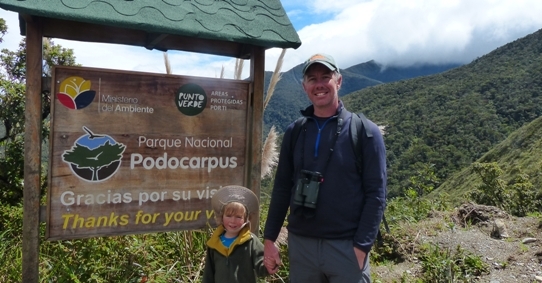 Dr. Brian Starzomski is the Ian McTaggart Cowan Professor of Biodiversity Conservation and Ecological Restoration. He does research on the long-term impacts of people on biodiversity and ecosystems, whether from climate change or millennia of life on the land. 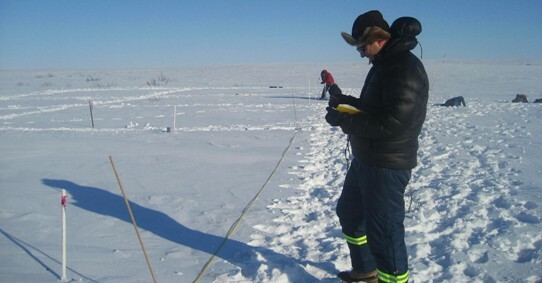 Dr. Trevor Lantz's research focuses on understanding the rates, causes, and consequences of Arctic environmental change. He and his students work collaboratively with indigenous hunters and trappers to gain insight into regional environmental change and to guide detailed field research investigating the processes facilitating change. To place their field studies in a regional context, and to examine variation at a broader scale, they use remote sensing and modelling. Students, staff, faculty, cross-listed professors, sessional lecturers, and adjuncts: we all work closely as a mutually supportive team to plan and accomplish our goals in learning and teaching, and research and community service. Our students include hundreds of undergraduates from departments across the campus who are taking co-majors or minors in Environmental Studies, as well as many graduate students in our growing Master’s program and a few doctoral students by special arrangement. All faculty are engaged in active research programs, cutting across the three main pillars of the School: ethnoecology, restoration ecology, and political ecology.